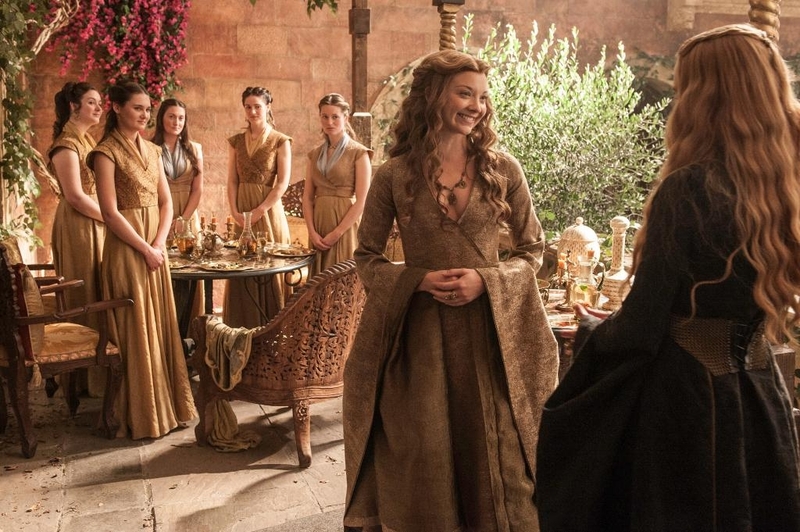 Game of Thrones was the most pirated television show of 2015. It's the fourth consecutive time the popular series has earned the honor according to TorrentFreak. The show's 2015 season finale was downloaded an estimated 14.4 million times, thoroughly trouncing the competition. The publication points out that more than half of those downloads occurred within the first week of airing. Interestingly enough, more people downloaded the finale than watched it on HBO as only 8.1 million are estimated to have taken it in live. If you recall, Game of Thrones set an all-time piracy record this past June when 258,131 peers shared the same torrent file simultaneously. The Walking Dead finished in second place with 6.9 million downloads followed by The Big Bang Theory at 4.4 million. Arrow and The Flash round out the top five at 3.9 million and 3.6 million downloads, respectively. TorrentFreak said it aggregated data from multiple sources including stats from public BitTorrent trackers. It's worth noting that the total overall piracy figures are likely significantly higher as online streaming and downloads from file hosting services aren't included. Data suggests that piracy of television shows continues to rise, much to the angst of Hollywood and copyright holders. The demand for higher-quality downloads continues to swell although lower-quality videos remain the most popular, likely due to their smaller file size. Research shows that 480p copies of television shows are downloaded the most, followed by 720p and 1080p copies, respectively.